During his first years, he lived in Japan even though Leach was born in Hong Kong. In 1890, Leach relocated again to Hong Kong after his father decided to move. Leach could study under the guidance of Frank Brangwyn when he was enrolled at Slade School of Fine Art and the London School of Art. He learned about etching from the famous teacher. Leach was amazed with Japan after he finished reading Lafcadio Hearn’s books. He decided to move Japan to teach etching in 1909 along with Muriel, his wife. The “Shirakaba-Group” was the Japanese art group who intended to introduce the western art to Japan. When Leach was in Japan, he was welcomed by the group. He gave speech and also came to the meeting held with the Shirakaba-Group members such as Yanagi Soetsu, Mushanokoji Saneatsu, Shiga Naoya, and many more. Ryusei Kishida, Kojima Kikuo and Satomi Ton decided to study etching under the guidance of Leach. 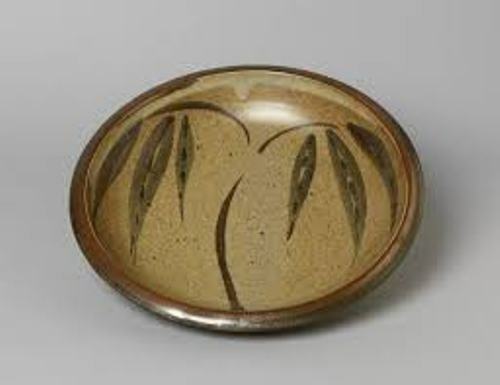 Leach was interested to study ceramics and learned the pottery tradition after he went to a Raku-yakipottery party in 1911. His teacher was Urano Shigekichi. Tomimoto Kenkichi interpreted the technical terms when Leach studied under the master. Get facts about Barry Flanagan here. Leach was deeply interested with art. 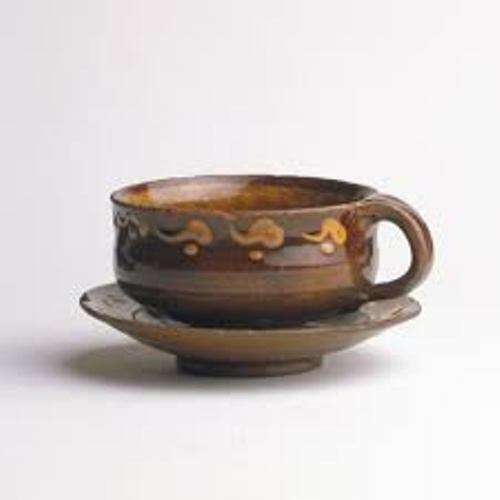 After he lived in Japan and studied about their tradition of pottery, he decided to move to Peking in 1915. He was interested with Dr. Alfred Westharp who was in Peking. Westharp was an art scholar and philosopher. Leach decided to return to England after he became a well established potter. A farewell exhibition was organized in Tokyo. Actually Leach exhibited his work in Osaka too. Leach pottery was established in 1920. 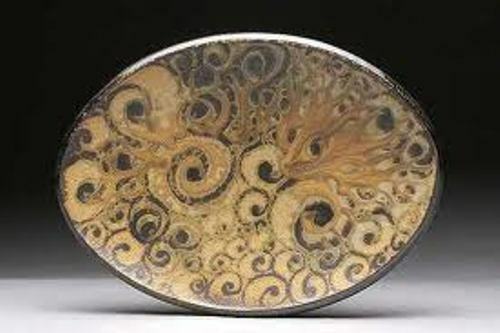 He chose the combination of Eastern and Western art in his potteries. Get facts about Augusta Savage here. If you check his style, you can find out the combination of the traditional German and English technique and traditional Chinese, Japanese and Korean potteries. 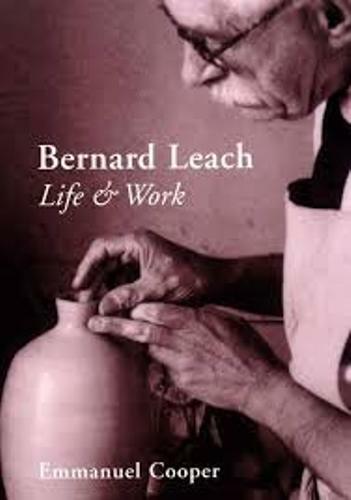 Are you interested reading facts about Bernard Leach?